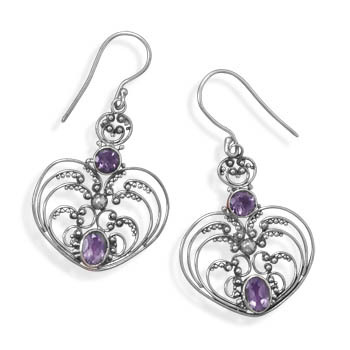 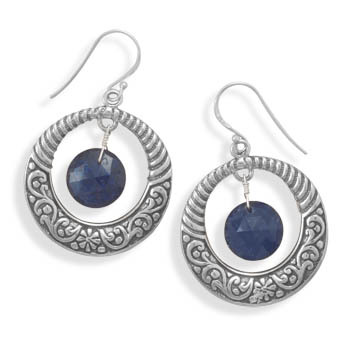 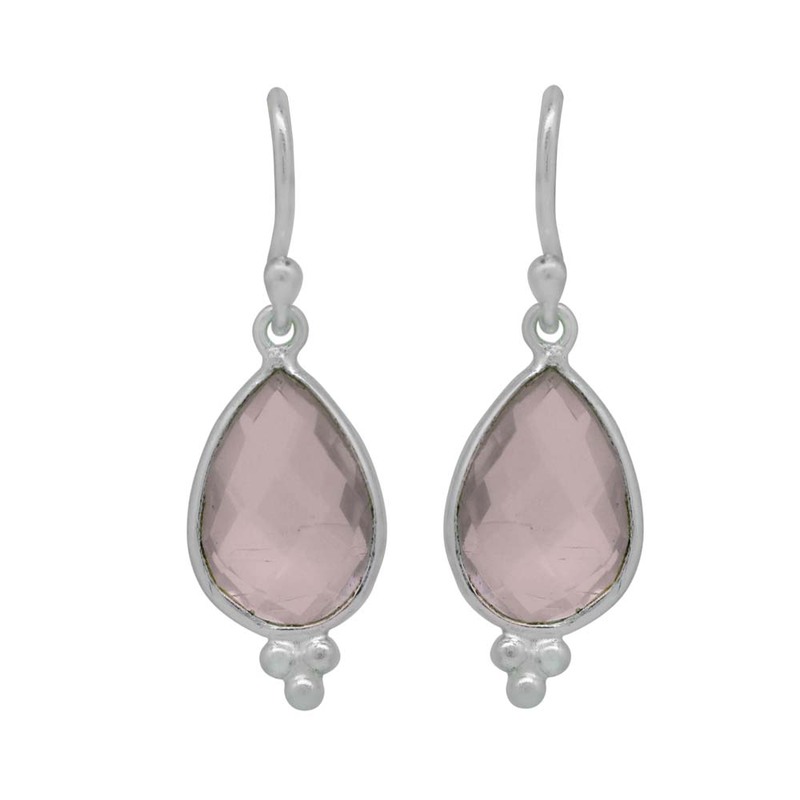 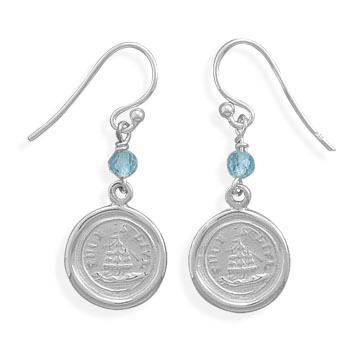 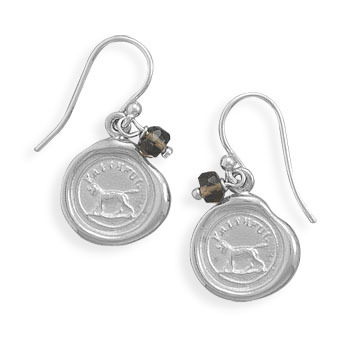 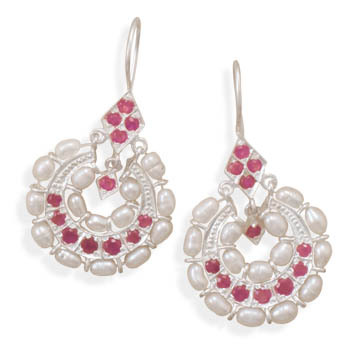 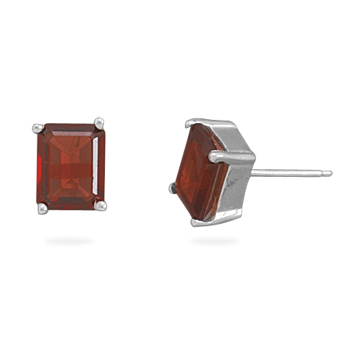 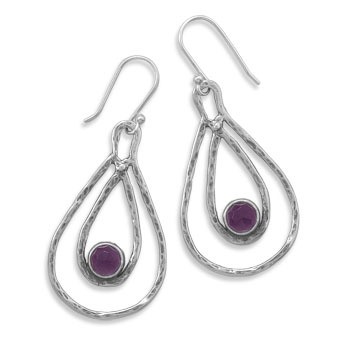 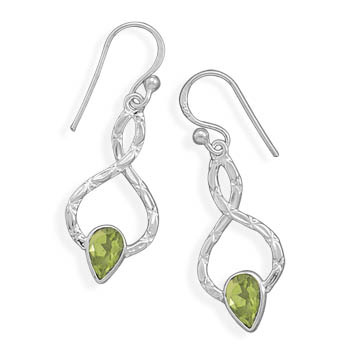 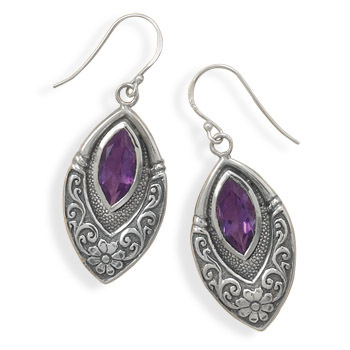 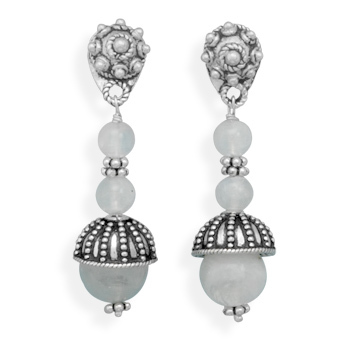 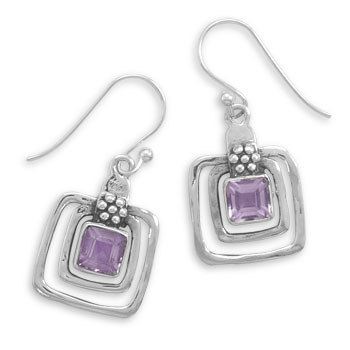 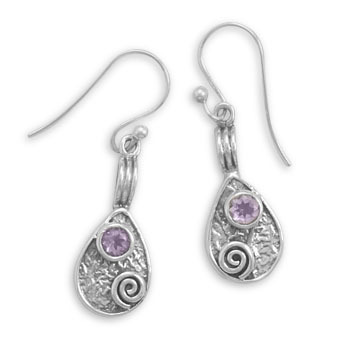 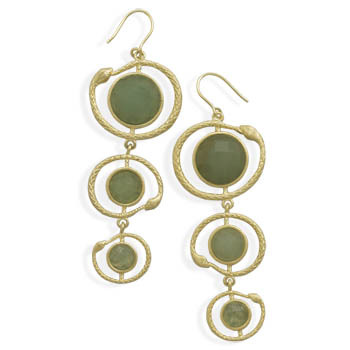 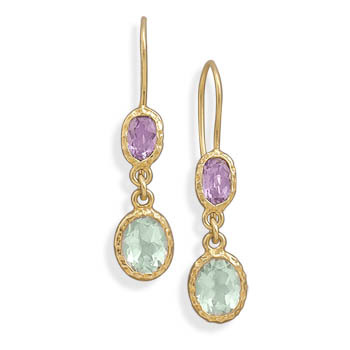 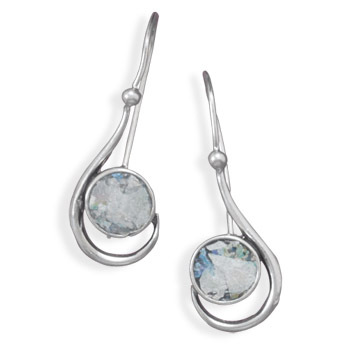 Over 1500 designs of gemstone earrings in sterling silver from gems and beads of over 40 stones. 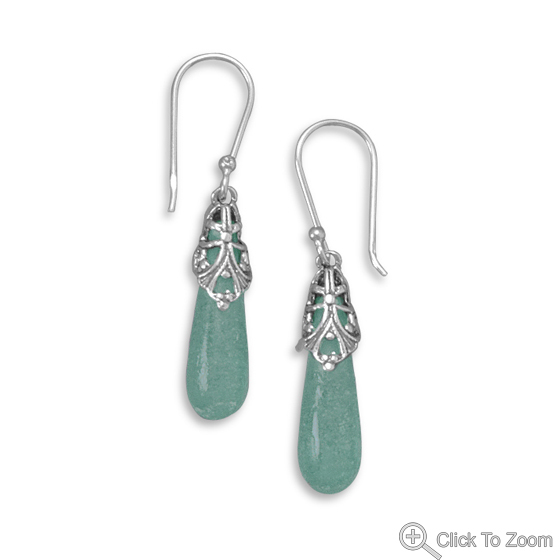 With great pictures of colorful stone jewelry the website is like a museum of geology, exposing the beauty from mother earth combined with beauty of human creativity. 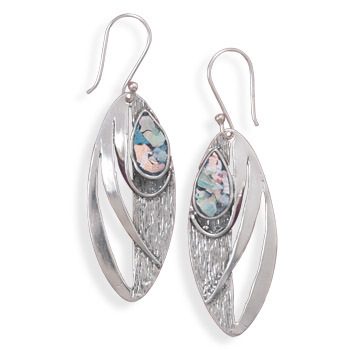 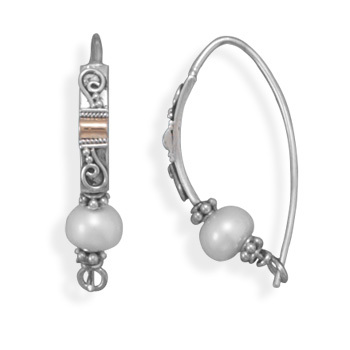 The collection is organized by design and themes and are in two general categories - beaded earrings and earrings in sterling silver. 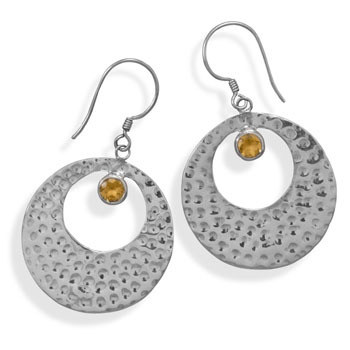 We have hoops, studs, chandeliers, religious, christian, hindu, yoga, buddhist, chakra, engagement, art-deco, chunky, tumbled themes to name a few.